Double male connector for any of our cables. This allows you to have a disconnect point so when you remove your 5th Wheel or trailer from your vehicle you can disconnect the female cable between without having to remove the system. 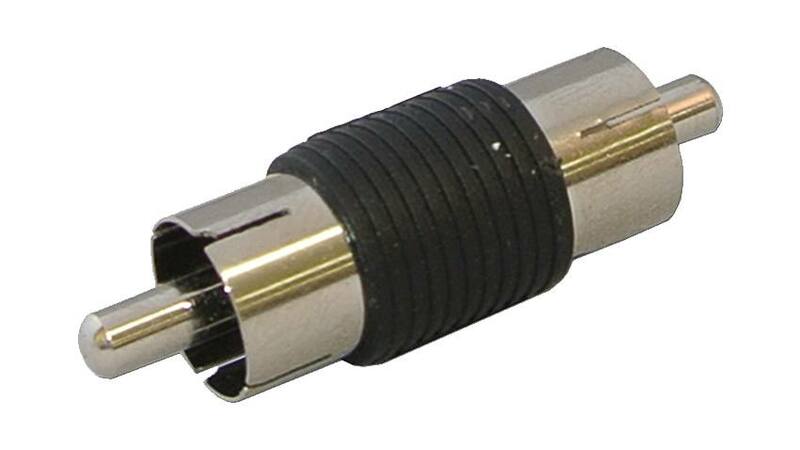 This double RCA coupler is compatible with any of our cameras and cables, it is 100% weather and weather proof and is meant to work with heavy machinery if needed.